"Very satisfied. A very enjoyable day. I learned a lot today." “I really enjoyed Colin’s lecture, as always, ... it was very well organised. The food for me was fantastic as there was so much choice which did not include wheat.” J.H. 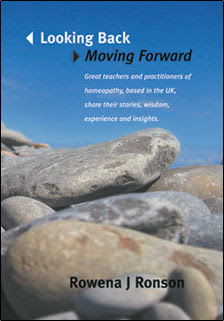 Homeopath Herts.